Randal Cremer Primary School | 100% Attendance – Indigo Class! 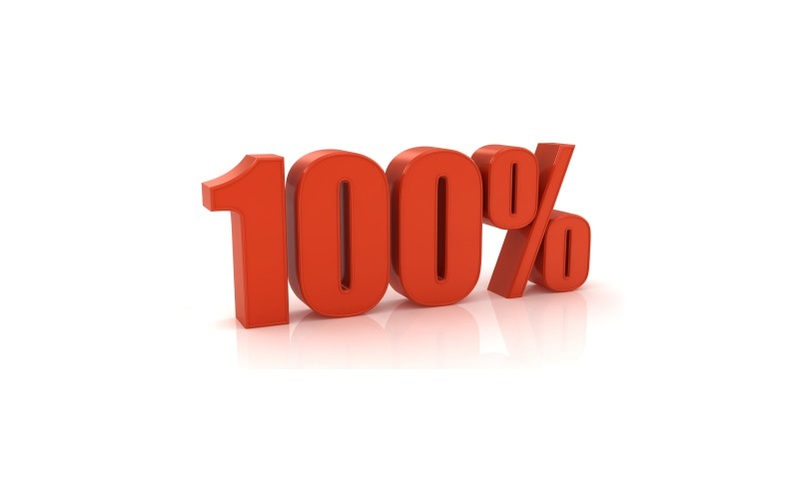 100% Attendance – Indigo Class! Congratulations to Indigo class for achieving 100% attendance for last week! Indigo are also sitting at the top of the league table for having the best attendance since the start of the Summer term – well done and keep it up! Below are the class attendance percentages for the last 2 weeks.